We have been hearing about the various challenges faced by Amazon one after the other since the retail giant decided to move towards full automation. The store has been implementing the cashier-less technology just like Walmart or CVS. 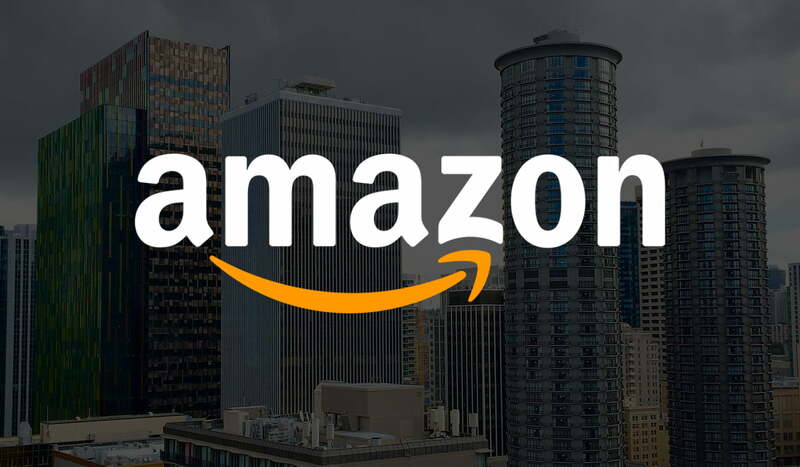 Amazon has reportedly increased the number of test stores to see if it can accommodate larger store locations with the same technology. The Wall Street Journal reported on Sunday that the cashier-less stores are being expanded to test the robotic technology in the larger shopping area. Amazon aims to invest an automated system in all of its stores where the user can shop with least or no human interaction with the cashiers. The company has successfully implemented the technology in small stores with less than 20 people at a time. As soon as the number of customers increased, the store system began to fail. Amazon, however, came with a good fix and improved the software to work better. With the increasing threat of how automation can kill 73 million US jobs by 2030, the venture of Amazon Go that can go to as many as 3,000 Amazon stores shortly seems a little scary. The human replaced with robots is a huge threat for many workers in the Amazon stores who work day and night to provide customer services and efficient operational activities in the company. It might take some time for Amazon to replace the human labor completely. Let’s see what comes up next with Amazon. Until then, stay tuned!